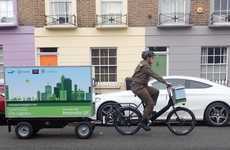 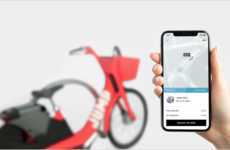 The need for efficient transportation solutions for urban consumers is seeing new options like the 'Zycle' eBike come to fruition to offer enhanced ways to get around. 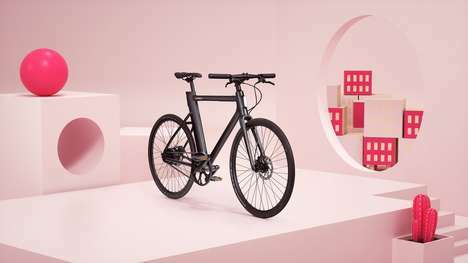 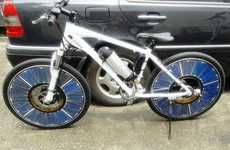 Featuring a folding design and swappable batteries, the bike will offer up to 20mph of speed and 40 miles of range per charge of a battery. 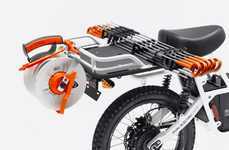 The frame of the bike enables it to be folded up seamlessly when you're boarding a train or have arrived at your destination for easy storage without the need for any complicated components. 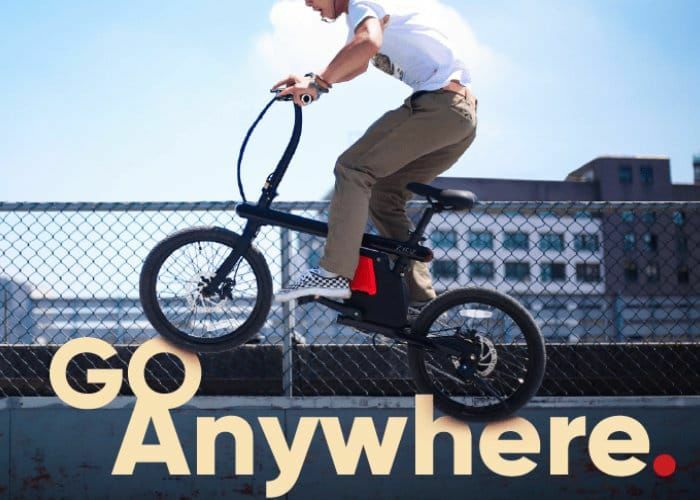 The 'Zycle' eBike has a 36V 250W motor that can be utilized in either pedal assist mode or full throttle mode to provide as much or as little acceleration support as you require when commuting.